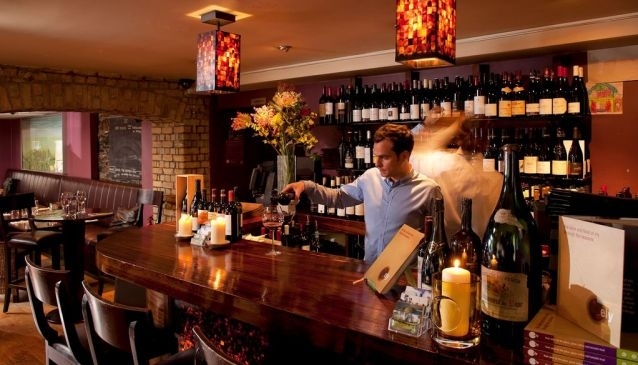 With exceptional food, beer and wine on offer, the ely duo of distinctive locations includes two of the best restaurants in Dublin (with ely bar & brasserie making up the pair). If you're looking for a fantastic feed and a dazzling drinks selection, a visit to one of these venues is a must. Established by passionate oenophiles, ely wine bar is the sophisticated, charming 'big sister' of the family with its intimate, relaxing setting. Ideally placed in Georgian Dublin, it's close to the fresh air of St. Stephen's Green, Grafton Street's superb shops, and Merrion Square's excellent museums. Here you're freed from the shackles of short, uninspiring 'wine by the glass' lists - enjoy glasses from a list of 400 wines, or gorge on gorgeous locally produced organic food.